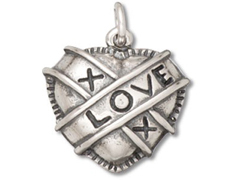 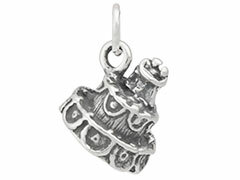 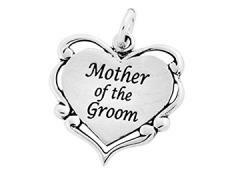 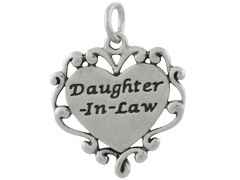 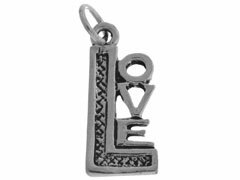 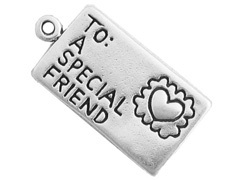 INM Crystal’s beautiful sterling silver Love Charms are a wonderful way to personalize your jewelry creations. 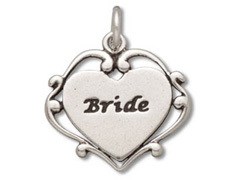 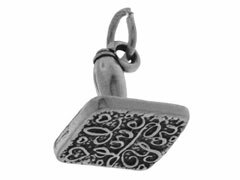 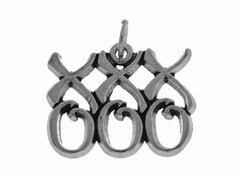 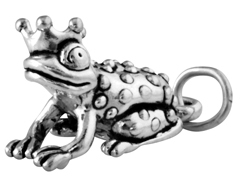 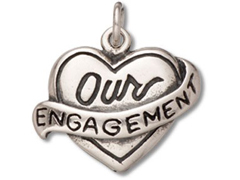 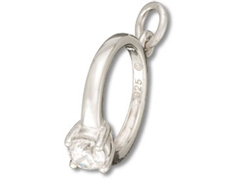 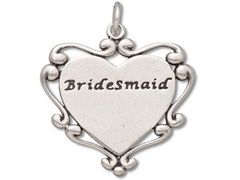 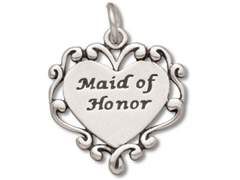 These finely crafted sterling silver charms are perfect for wedding, birthday and anniversary jewelry, as well as creating heartfelt gifts for special loved ones. 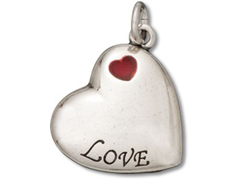 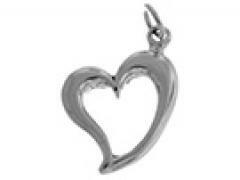 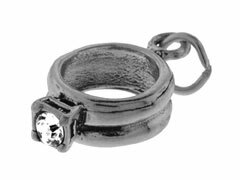 For inspiration on using sterling silver love charms in your designs, please visit INM Crystal’s Idea Gallery.